Companies like One Peloton (www.onepeloton.com) have engineered some of the most attractive and effective workout machines in recent years. Equipment like the Peloton Cycle and Peloton Tread enable users all over the world to get a boutique indoor cycling and running studio experience from the convenience of their own homes, day or night. For a lot of working people and parents, the opportunity to get a solid sweat session at any time of day (and no car travel required) is a huge relief. 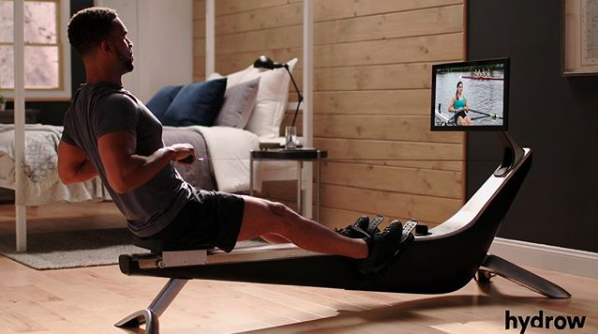 New to the modern at-home gym is hydrow, the latest rowing machine by CREW by True Rowing (https://hydrow.com). 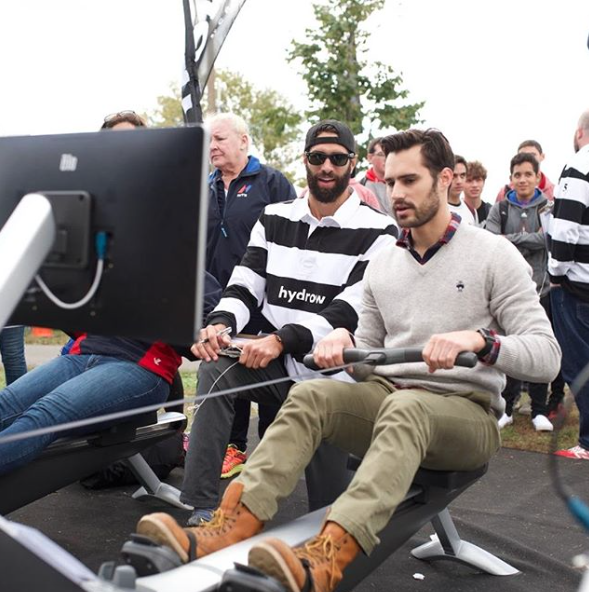 This sleek rower enables consumers to live-stream classes taught by members of the United States National Rowing team from places like the Charles River in Cambridge, Mass. “We built a machine that belongs in the living room, not the basement, because we want whole health to be a part of our customer’s daily life,” said CEO Bruce Smith. 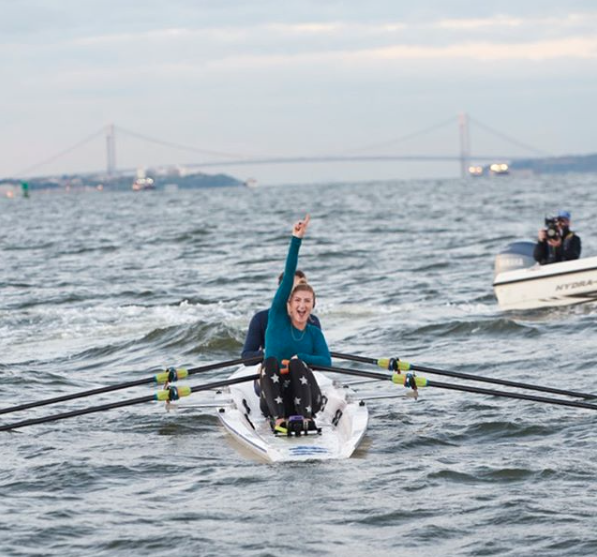 Olympian and Indoor Rowing World Record holder Richard M. Cashin and avid rowing enthusiast P. Andrews McLane, both private equity executives, are among those funding CREW by True Rowing to deliver the special benefits of on-the-water rowing to consumers worldwide. “We are taking the extraordinary experience that rowers have cherished for a century and a half on the water and delivering it for the first time to homes everywhere. We will broadcast live on the water to the 22-inch screen on the CREW rowing machine. 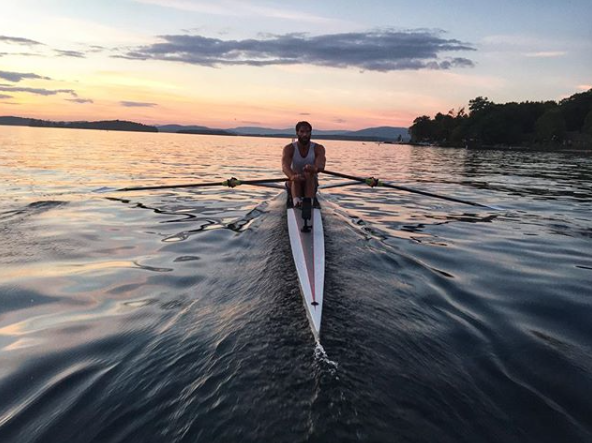 Consumers get a better workout in half the time on our rower, and we focus on the rhythm and skill of world class rowers who are eager to share their passion for this uniquely beneficial sport,” said Smith. CREW by True Rowing is priced at $2,399 and is available for Christmas delivery at https://shop.hydrow.com. Is the CREW machine too large of an investment? Then, try or gift a go-anywhere monthly subscription app service instead. Earlier this fall, CityRow joined the virtual race with CityRow Go, an on demand streaming service that allows you to row with the New York City and Ann Arbor, Mich., studios’ world-class roster of instructors at your resident gym via the app at https://go.cityrow.com/app. The classes are available in 20 to 50 minute sessions. The varying format of the classes has CityRow instructors take users through three possible workouts: Cardio + Core (a combination of rowing and mat workouts), Just Rowing (high-intensity rowing intervals), and Signature Class (high-intensity rowing intervals paired with weighted training sessions). Other great monthly workout streaming subscriptions include CorePower Yoga On Demand for $20 per month (https://www.corepoweryoga.com/yoga-on-demand), Circuit of Change for $25 per month (https://tv.circuitofchange.com), Peloton Digital for $19 per month (https://www.onepeloton.com/digital), Physique 57 for $20 per month (https://ondemand.physique57.com), Alo Moves for $20 per month (https://bit.ly/2QbEjjE), MNDFL Video for $15 per month (http://video.mndflmeditation.com), and Yogaia for $20 per month (https://yogaia.com).